Do you need to send emails with attachments over your Android Mail Client using Delphi XE5? Daniel Magin, on his Developer Experts blog, has posted his code on how to do this. Essentially you just need to call Daniel’s “CreateEmail” procedure passing the Recipient, Subject, Content, and Attachment string parameters. If your attachment file does not already exist, Daniel shows how you might create one. 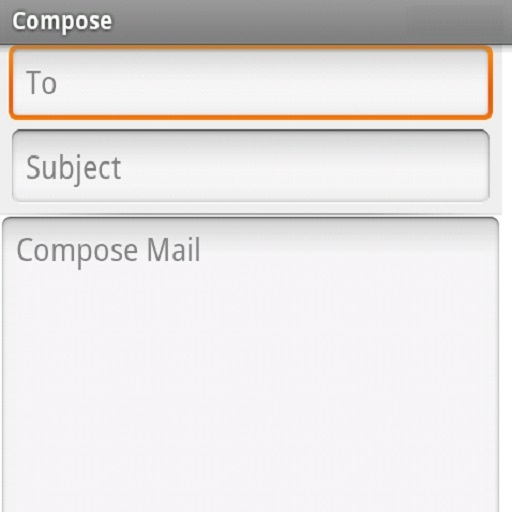 Learn how to send mail with attachments with your Delphi XE5 Android Application. Update: Link appears to be down. Try this StackOverflow answer. I think the link is dead. any code for this? I have used CreateEmail but get under debug java.langIlligalargumentexception=serviceregistred=Null.